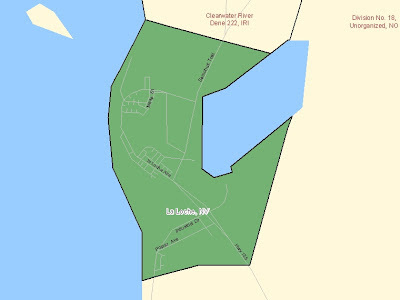 Results published today show La Loche with a population of 2611 and La Ronge with a population of 2304. 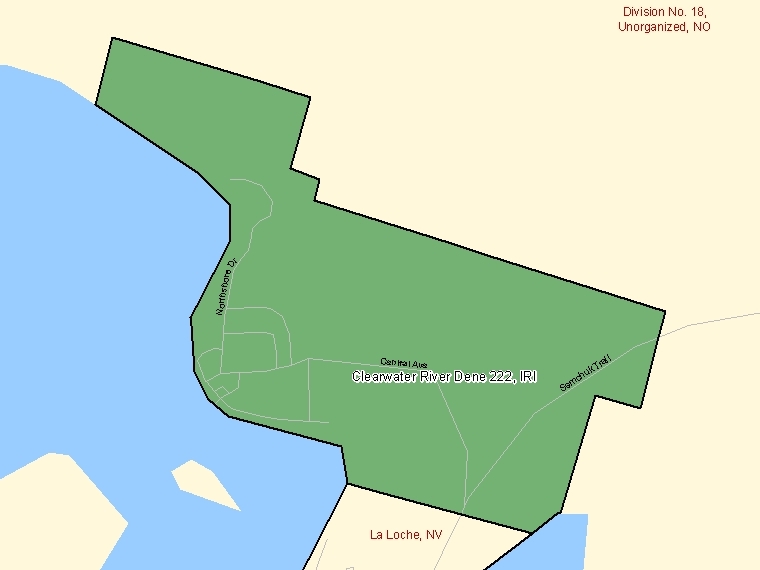 La Ronge had a population of 2725 in 2006. 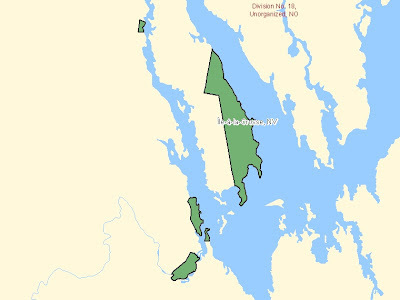 How is it possible that La Ronge lost 421 residents since 2006 ? What happened ? The Lac La Ronge Indian Band in 1996 had 915 people while La Ronge had 2964. 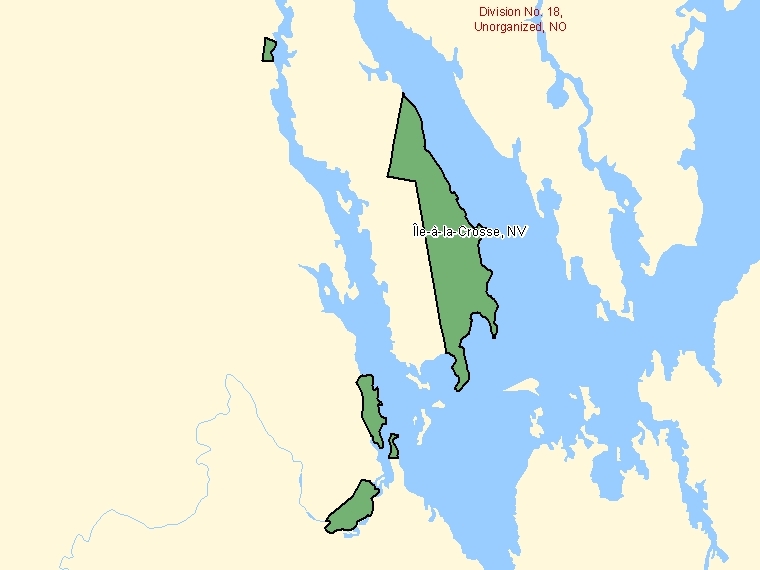 The Lac La Ronge Indian Band population increased by 999 people since 1996. The population of La Ronge decreased by 660 people since 1996.
band members living in La Ronge have moved to the reserve as housing etc. 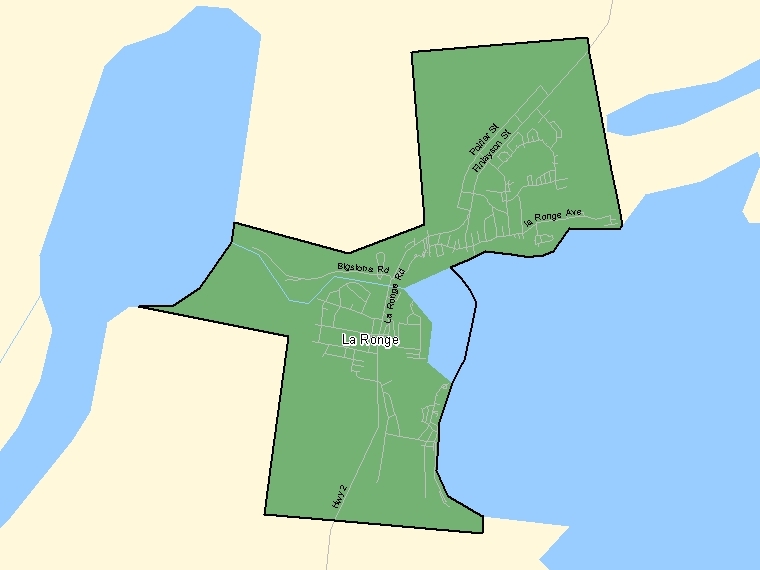 The La Ronge area is made up of four adjoining centres with a population of 5905. La Ronge, the Lac La Ronge Indian Band, Air Ronge and the Kitsakie Indian Band. The Canada Census of 2011 shows the La Ronge area population decreased by 1.0 % since 2006. 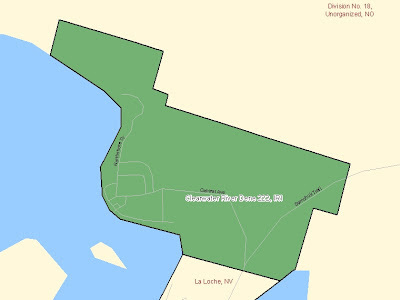 The La Loche Area Population (La Loche and the Clearwater River Dene Nation) went from 3006 people in 2006 to 3389 people in 2011. An increase of 383 or 13%. 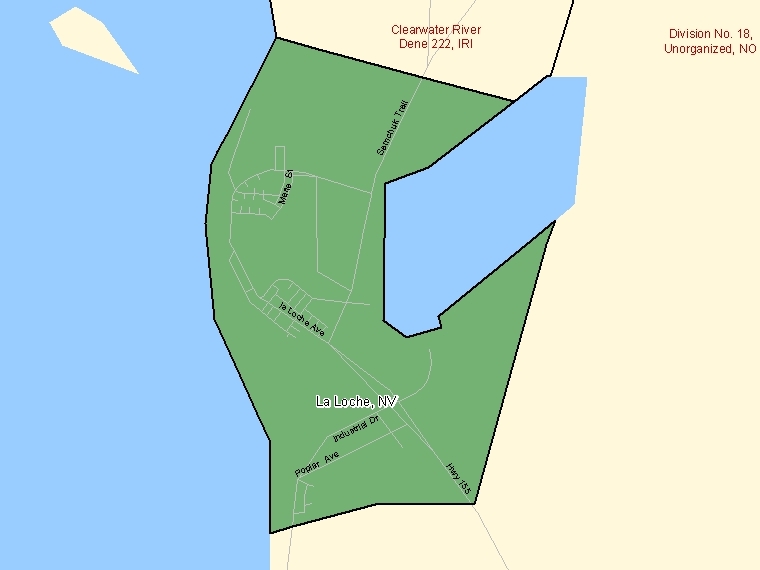 The village of La Loche can expect some movement of population in the future. 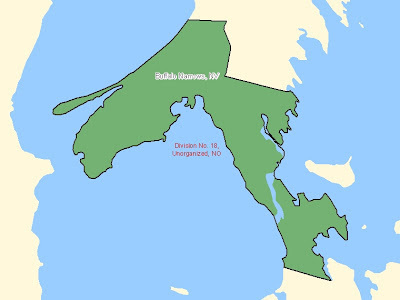 Dene Nation with a population of 1246. The Northern Hamlet of Turnor Lake has a population of 0 ?